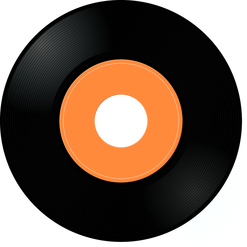 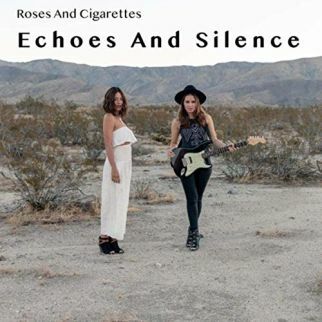 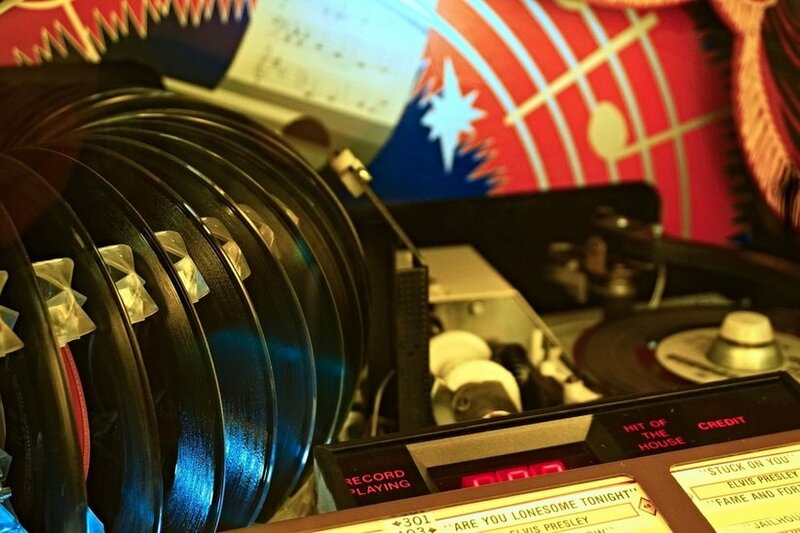 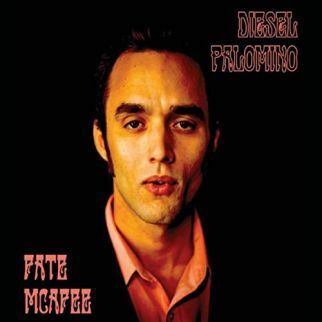 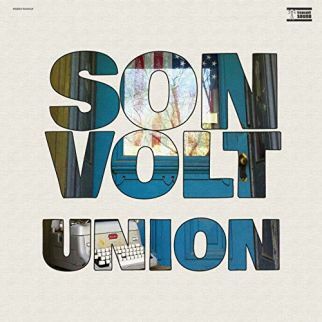 weekly Top Ten for Wednesday February 13, 2019 presents new music for the American Roots community. 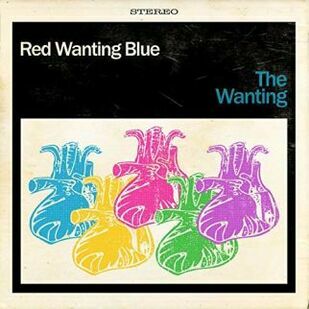 Red Wanting Blue are joined by Liz Brasher in the #1 parking space on the chart with “I’ve Got a Feeling It Hurts” from the upcoming (April 27, 2019) release, The Wanting. 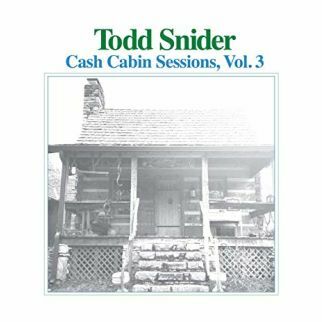 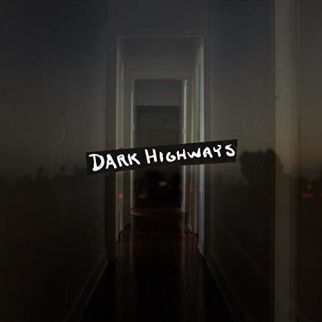 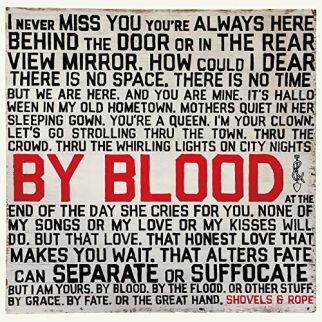 Heavy hitters are coming in the next few months, and the list this week offers advance listens with tracks from Shovels and Rope with a cut from By Blood(04-12-19), Son Volt offering a tune from Union(03-29-19), and Todd Snider with music from his Cash Cabin Sessions, Vol. 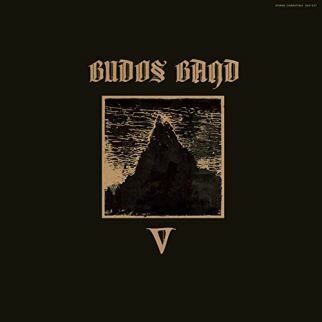 3 (03-15-19). 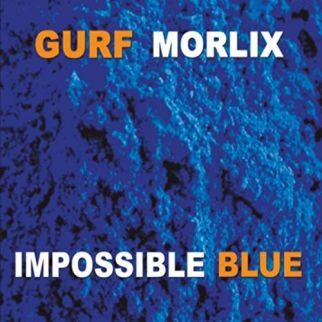 Gurf Morlix has a new album, Impossible Blue, and is on the chart with “2 Hearts Beating as One”, joined by LA’s Roses & Cigarettes with “Echoes and Silence”, Jared and the Mill with the single “Dark Highways”, Brooklyn’s The Budos Band with “Old Engine Oil”, and Fate McAfee with “Stars of Tucumcari”. 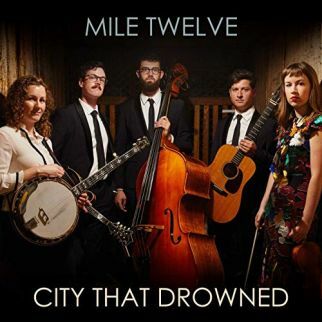 Boston Bluegrass is on the chart with Mile Twelve and their single “City That Drowned” on the weekly Top Ten for Wednesday February 13, 2019.